Trump hires Bolton: Is the U.S. now on ‘a path to war’? Sorry, said Daniel Larison in TheAmericanConservative.com, but “hawks have been given a chance to run our foreign policy every day for decades on end”—and the results have been ugly. Bolton enthusiastically cheered on the invasion of Iraq with the same carefree bellicosity he spouts today about Iran and North Korea. As a former Bush administration official, I can tell you that Bolton is “a masterful bureaucratic tactician,” said Matthew Waxman in LawfareBlog.com. He’s deeply familiar with “the levers and knobs” of our national security apparatus, and will figure out how to best manipulate Trump. 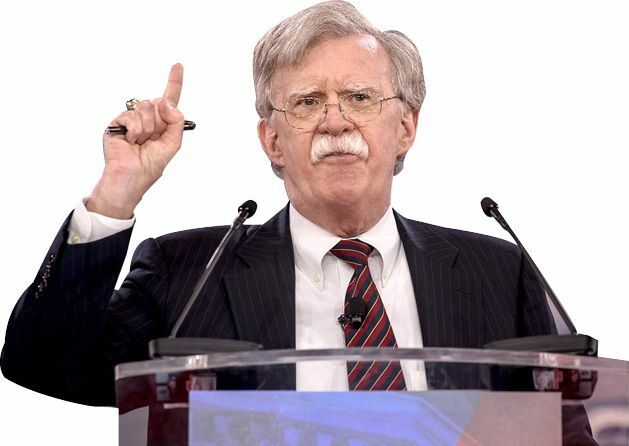 Cunning and aggressive, Bolton is going to be “relentlessly effective” in promoting his agenda.